“Il Centro” the first Italian-American multicultural community center in New York. We are located in southern Brooklyn which has been the home of Italian Americans since the early 1900’s. 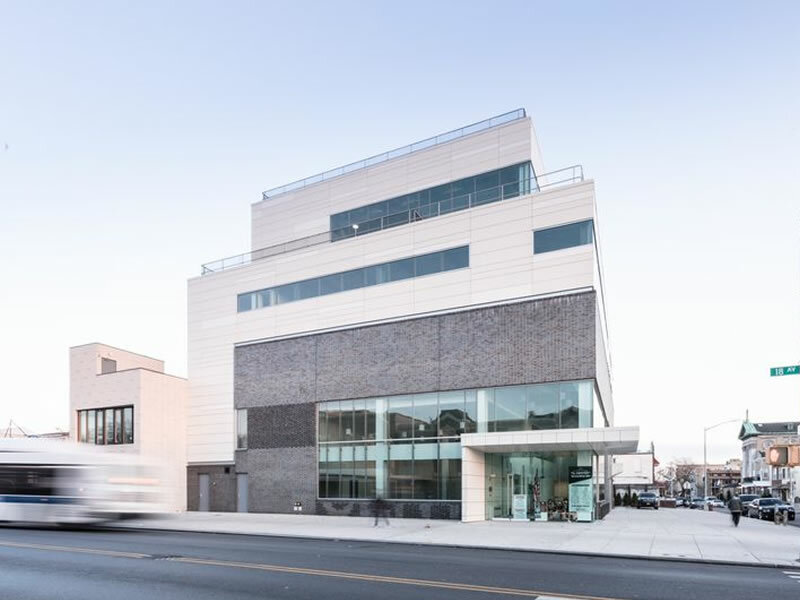 Il Centro was designed to serve as a resource for the Italian-American population with hopes to preserve the heritage and culture of this vibrant community. One major theme of Il Centro is to acknowledge and disseminate a positive image and legacy of Italian-American men and women. While working towards this goal we look forward to strengthening the ties among the generations of Italian-Americans in the community and working with all individuals who share this common bond. Il Centro is a multi-level 44,000 square foot facility outfitted with modern, state-of-the-art facilities. An elegant event space, transitional in design, holds endless potential for a multitude of events such as private parties, vendor showcases, charity events, and networking gatherings.